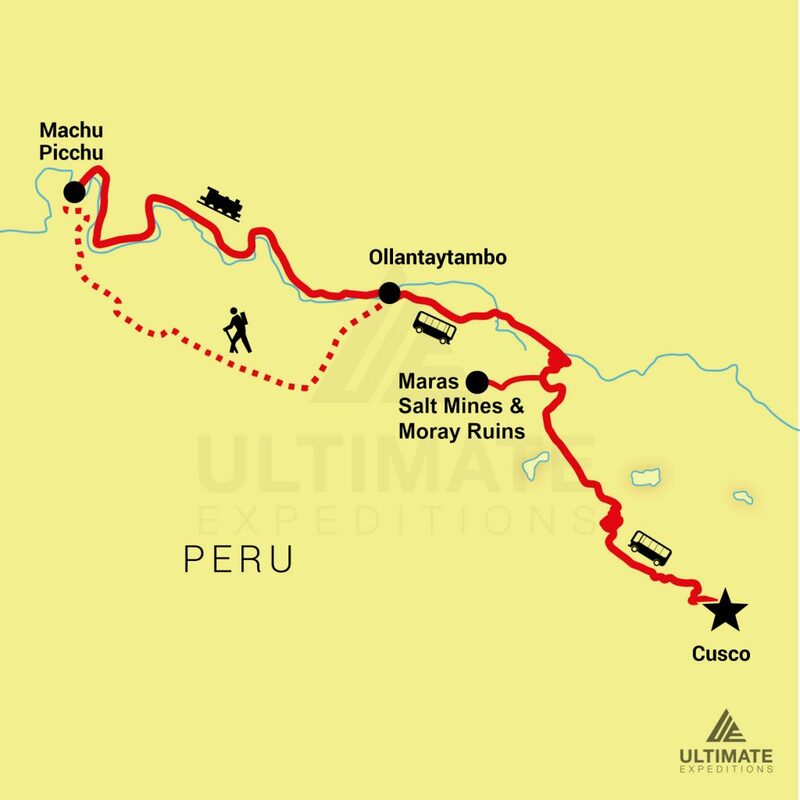 7 Day Inca Trail + Maras-Moray + Salt Mines | Ultimate Expeditions | The Best Adventures on Earth. 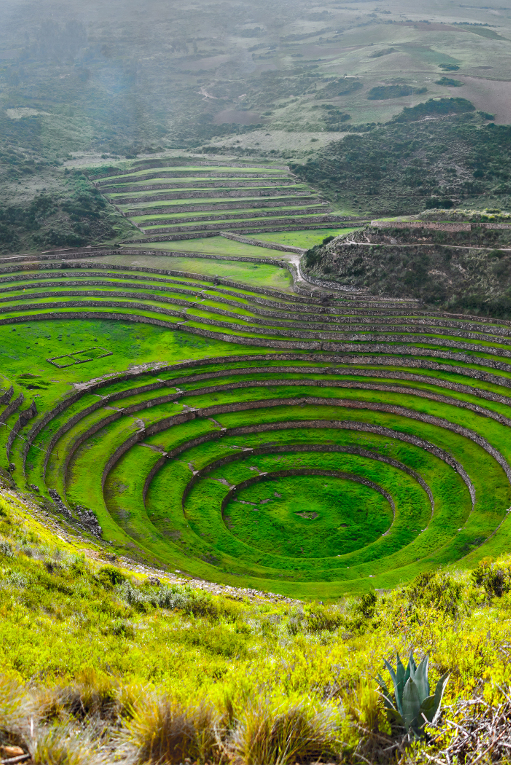 Explore off the beaten path with a trip to Maras-Moray and the Salt Mines before hiking the classic Inca trail to Machu Picchu on this 7 Day Peruvian adventure. 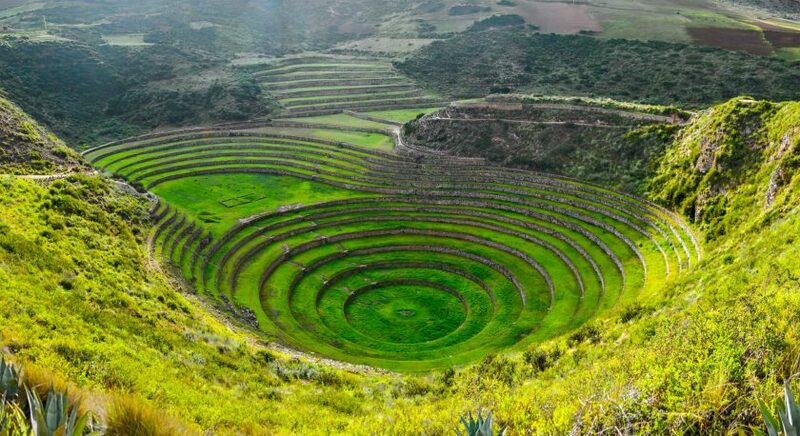 Marvel at the region’s archaeological and cultural treasures while exploring the beautiful & brilliant Maras-Moray and the fascinating sight of the ancient salt pans. 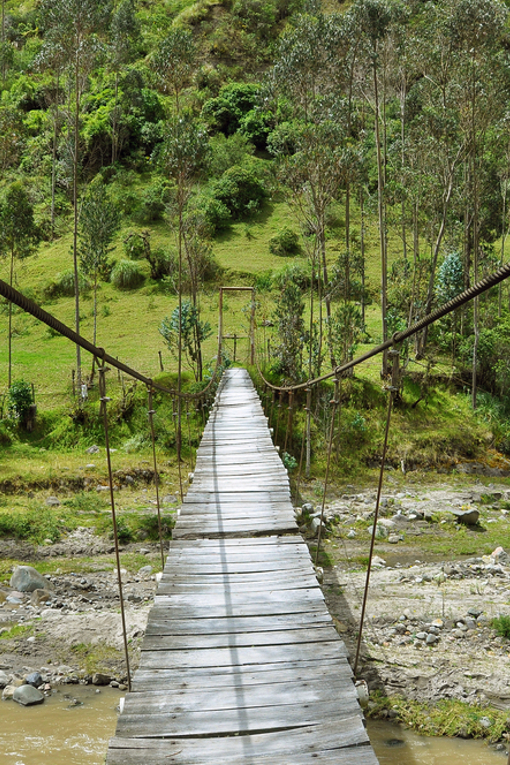 Rich history combined with with stunning landscapes, cloud forests, lush jungles, salt mines and ancient ruins. 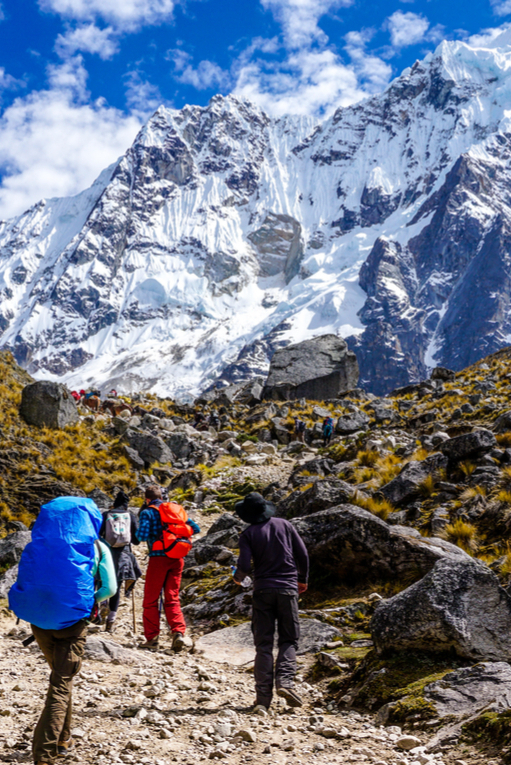 Our skilled guides, chefs and porters will exceed your expectations on this Inca adventure. The trip begins and ends in vibrant Cusco, Peru where you can enjoy the intriguing bled of Spanish and Inca culture. The first stop on the tour is Maras, where we explore the bizarre beauty of the salt mines and ancient ruins of Moray. 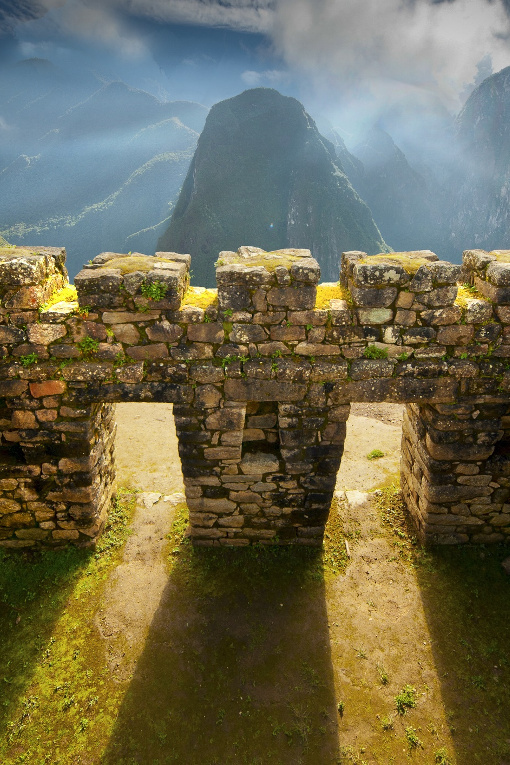 Machu Picchu is sure to captivate you; the 15th-century citadel sits high, stacked on a hillside in terraces amongst rising Andean peaks with the highest point of the trail being “Dead Woman’s Pass,” situated at 13,769 feet above sea level. This tour is physically demanding, yet rewarding. Accommodations along the way will be at campsites, unless otherwise noted. 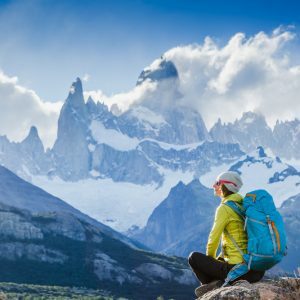 Our hand-picked guides are certified multilingual and offer expertise of Machu Picchu’s highlights and will ensure that you have a safe and enjoyable hike. 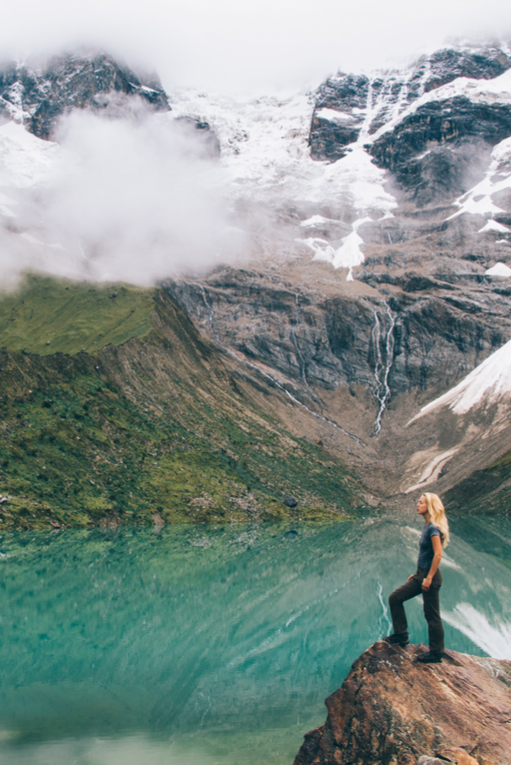 In addition, Peru is home to some of the happiest people, the most dramatic landscape on the planet and a variety of cultural traditions that are rich in ancient history. Ready. Set. Escape! 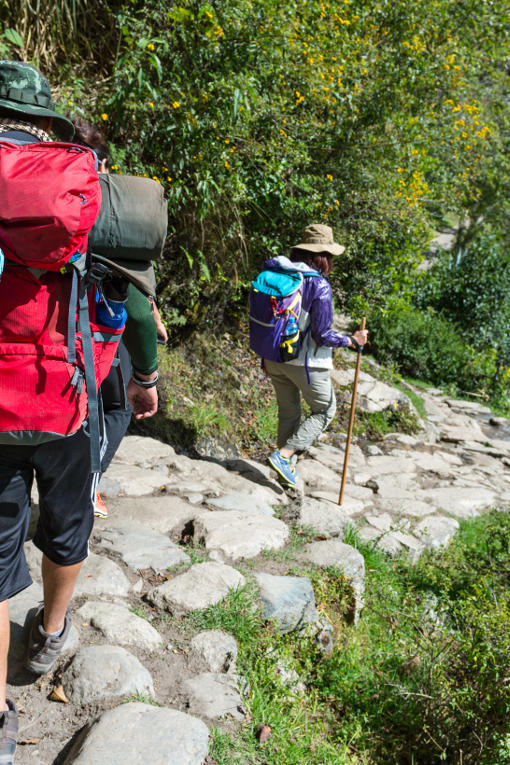 The world famous 7 Day Inca Trail to Machu Picchu hike awaits you. An early morning start of 4am will get us into Inti Punku or Sun Gate before daybreak and as the sun begins to rise, the dramatic views of Machu Picchu are revealed. 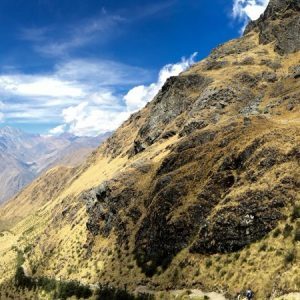 We will spend some time here taking photos and upon completing the final steps of the Inca Trail we will visit Machu Picchu itself with a guided tour (approximately 2 hours). After the tour you are free to explore the mysterious city by yourselves.